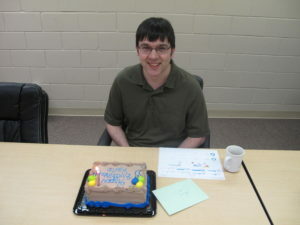 All of the staff at WipWare would like to wish Kevin DeVuono, our Technical Support Analyst and very Happy Birthday. 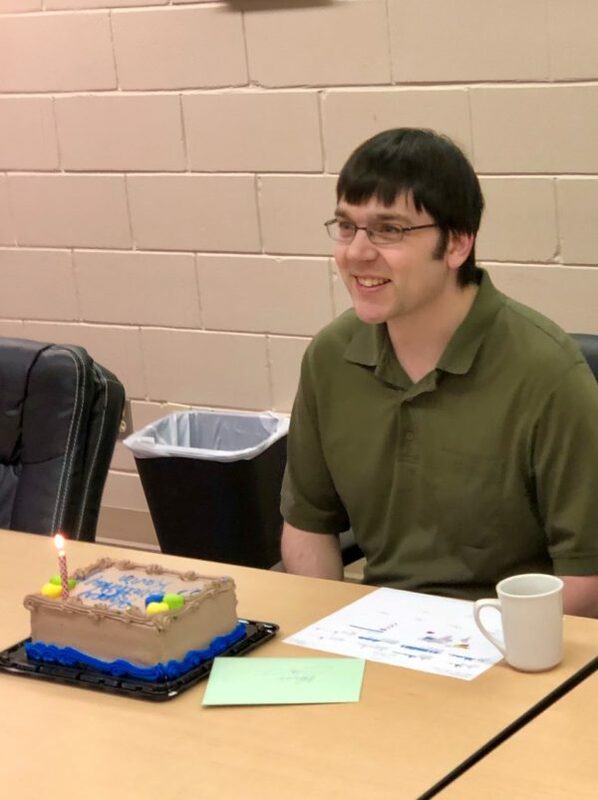 Last week, we celebrated Kevin’s birthday with cake (who doesn’t like cake) and a fantastic rendition of “Happy Birthday”. 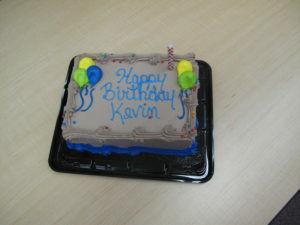 Since Kevin’s birthday was on a Saturday, we had to celebrate a bit early to ensure that everyone had the chance to extend their birthday wishes and eat cake.